$6000 price reduction! Peace and Solitude! This large heavily treed, quiet 9.56 acre parcel has an access trail, from Eagle Lake Drive, blazed to the middle of the property. Great place to build your dream home! CCR's prevent subdivision. 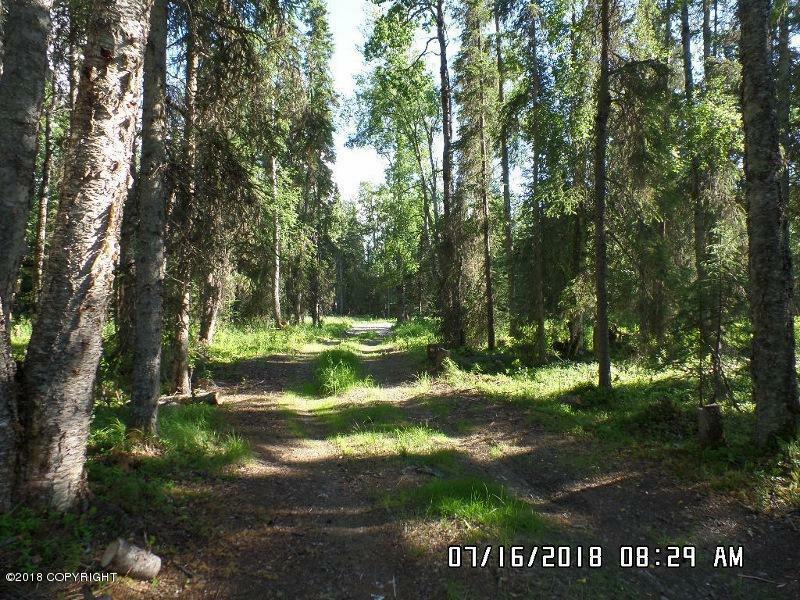 One of few large lots available, close to the towns of Kenai and Soldotna. Buyer to verify all in listing. Seller and buyer to pay their own closing costs.